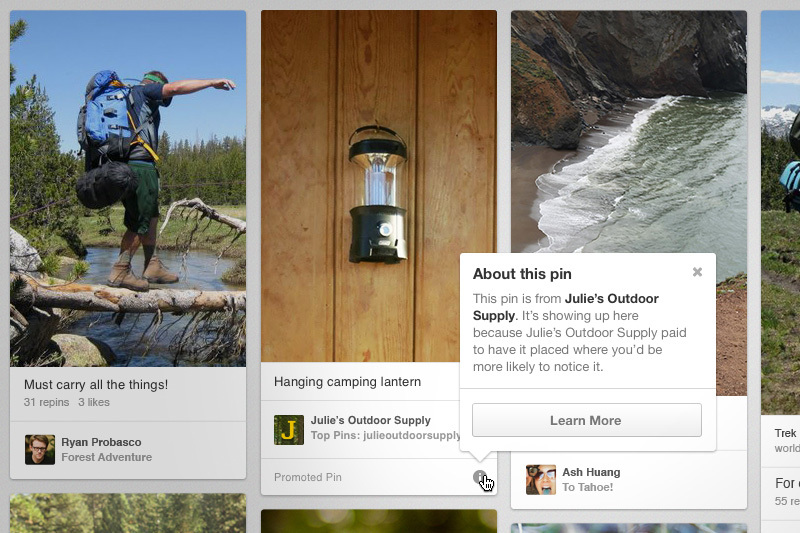 Note: Pinterest users can turn off the ad personalization feature off in their user settings. At the moment you can pin a YouTube video and play it within your Pinterest feed. 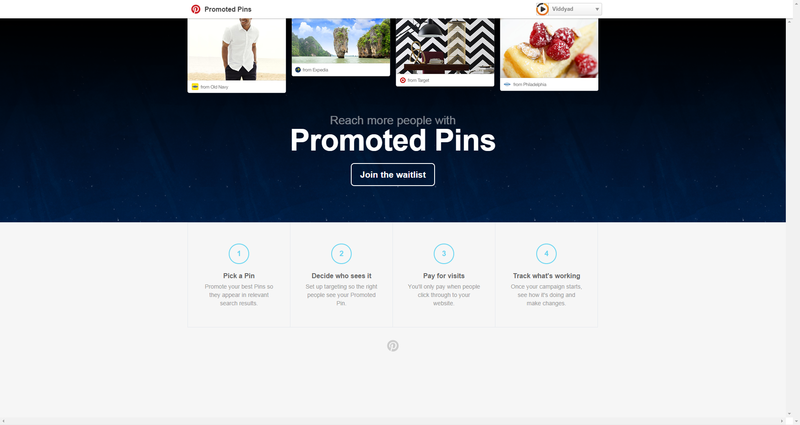 Presumably, a video pin can be used as a Promoted Pin. Don’t forget you can pin your Free Viddyad to one of your boards, see how here. So what are you waiting for, create your video ad and join the waitlist.